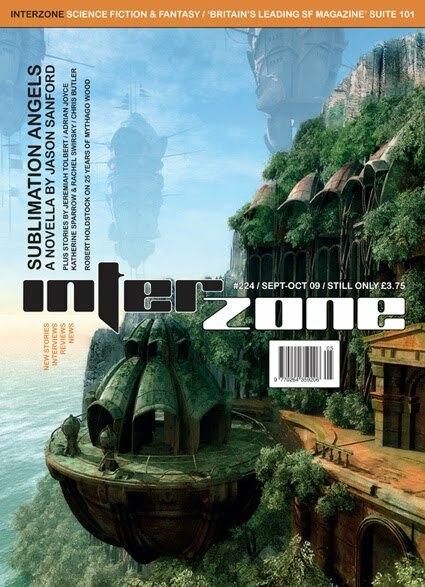 Interzone #224 boasts another fabulous cover this time, again by Adam Tredowski whose work artwork has impressed me on previous issues. Internal artwork is also becoming more prominent, with full-page or even double-page spreads to accompany most stories. And what of those stories?